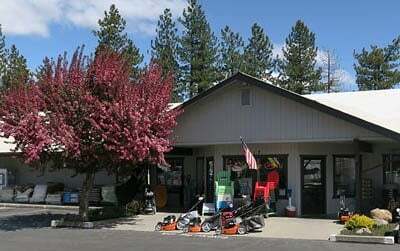 Visit Lake Almanor Ace Hardware online! 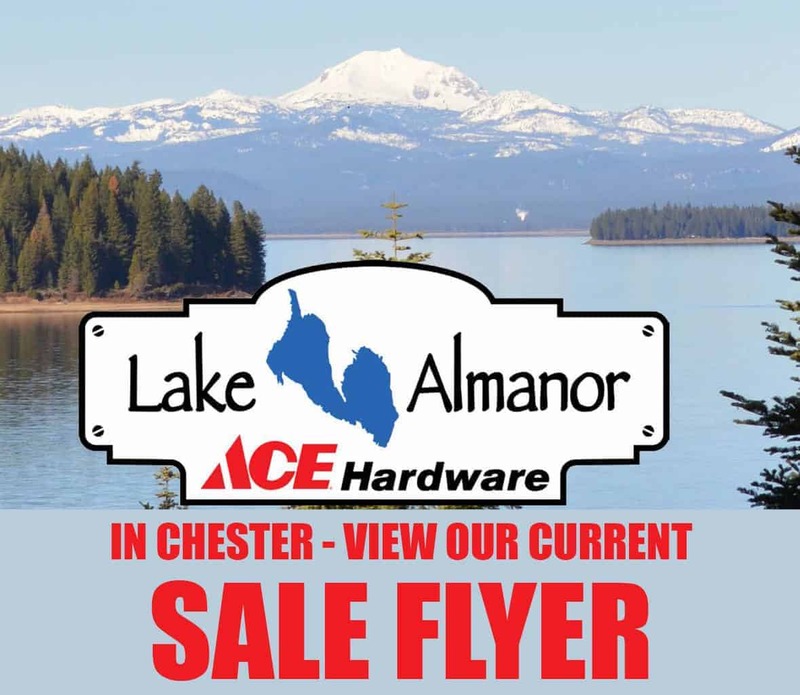 – Duane and Tami De Jong welcome you to Lake Almanor Ace Hardware on Main Street in Chester, California. Their store is fully stocked with hardware, electronics, plumbing and much more. 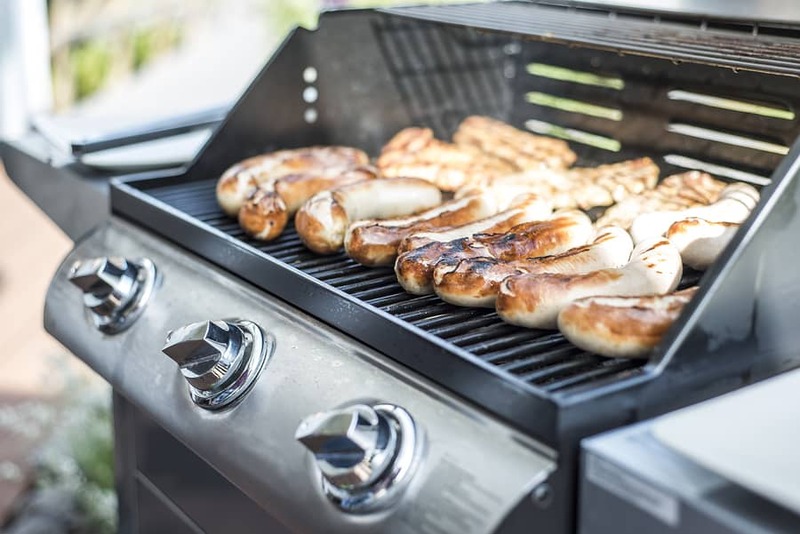 Find gas and charcoal barbecues as well as pellet barbecues, pellets and supplies. 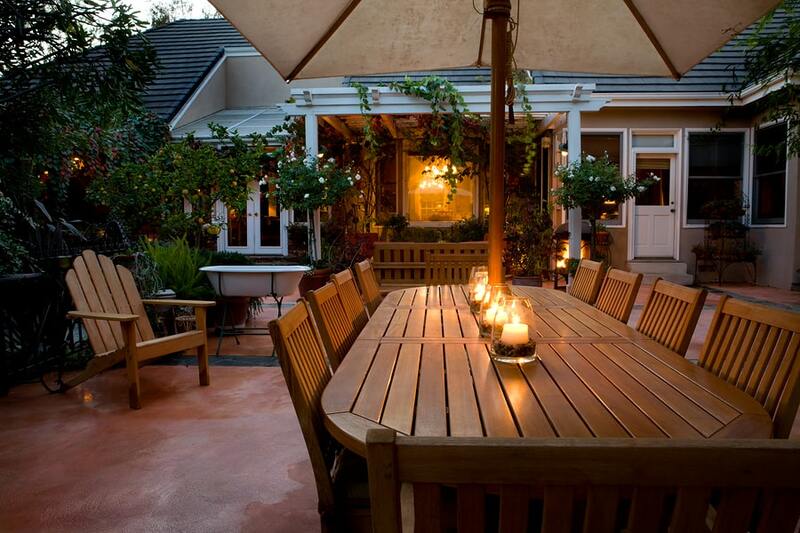 From patio furniture to a late spring garden center complete with hanging baskets, flowers, and vegetable plants, all locally grown. 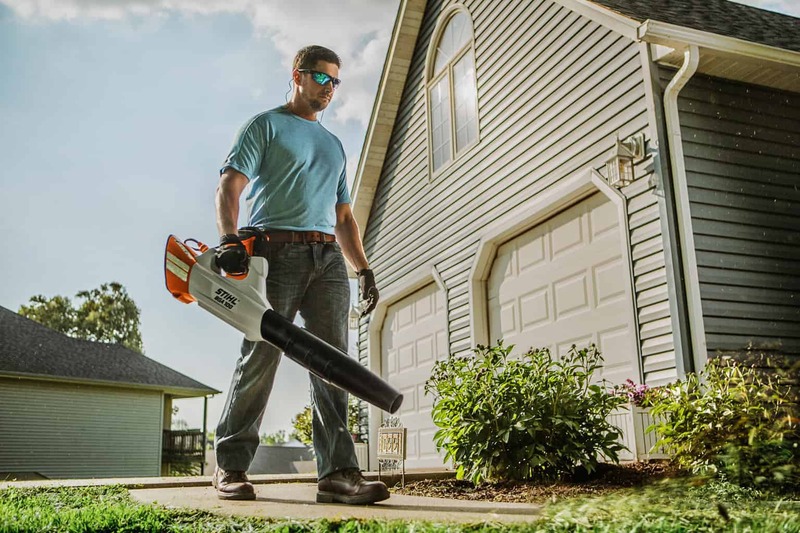 They have what you need for outdoor yard work, including soil amendments. Find hand and power tools, paint, hardware and much more. They even offer computer color paint matching, Come see the all-new Lake Almanor Ace Hardware. The store is well stocked with hardware, home goods and much more. 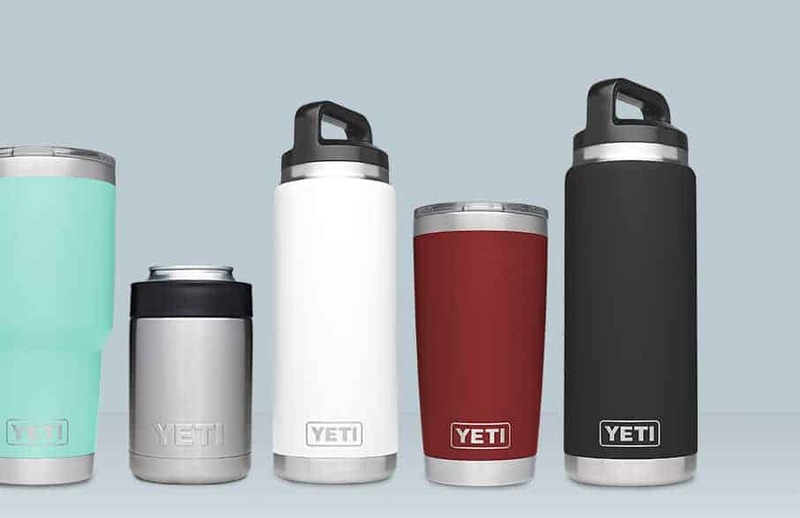 They offer propane exchange and a wide variety of housewares for home and camping. 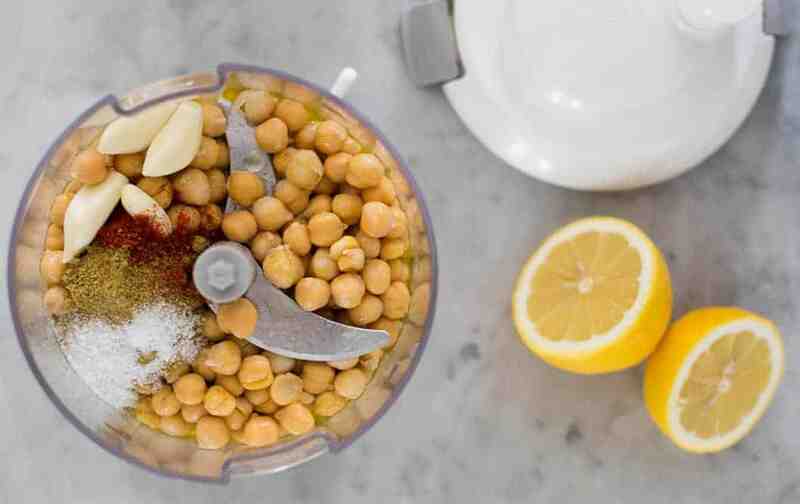 OXO – Take meal prep into your own hands.